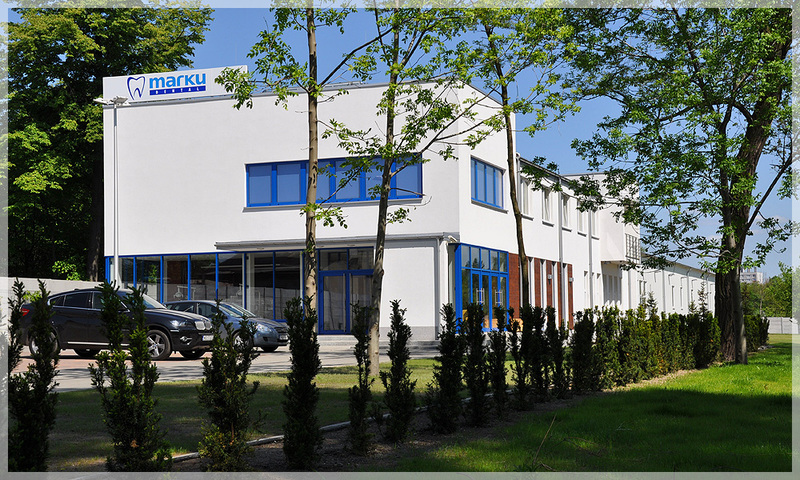 MARKU dental company - a full-service distributor of dental products - was established in 1991. 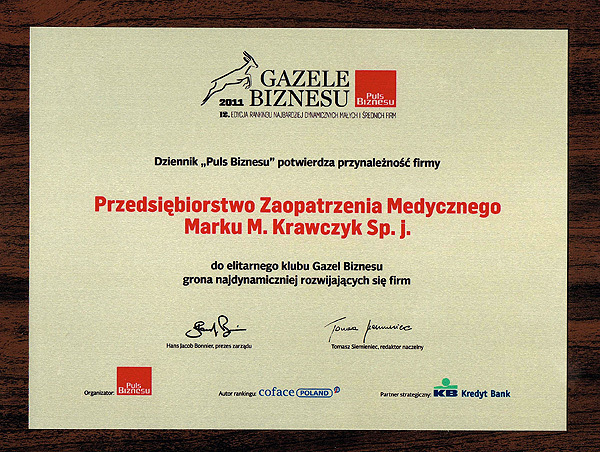 The head office is located in Częstochowa. 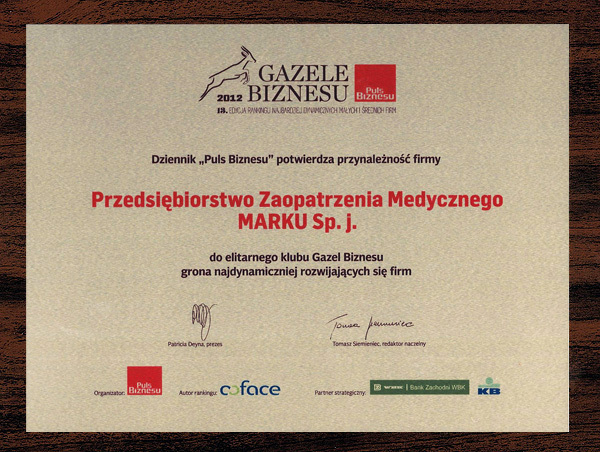 In addition, the company has a branch in Opole and a team of sales representatives in most regions of Poland. 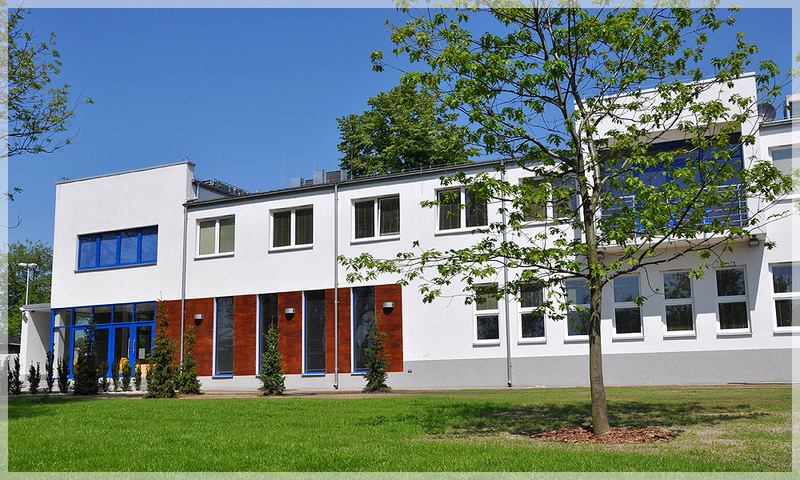 Our offer comprises materials, instruments and equipment for dentists and dental technicians. 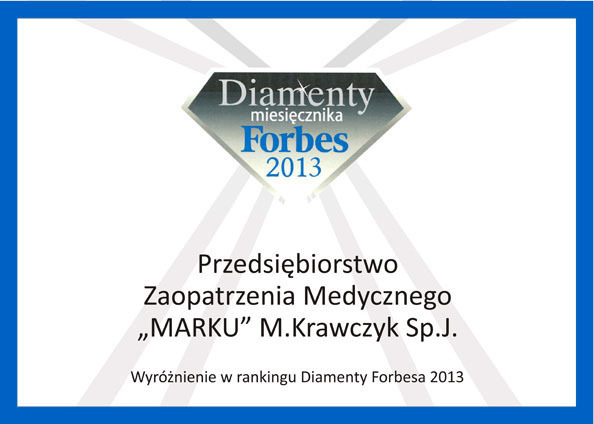 We are one of the oldest dental supply company in Poland. 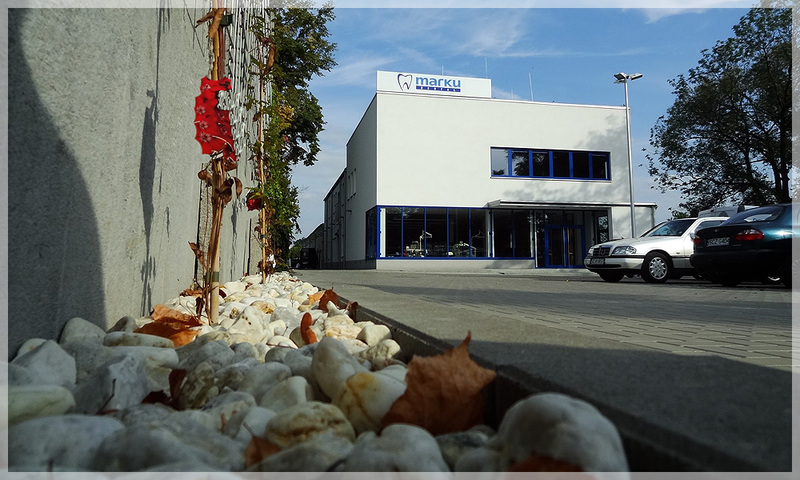 In 2016 we are celebrating 25th anniversary of our business activity. 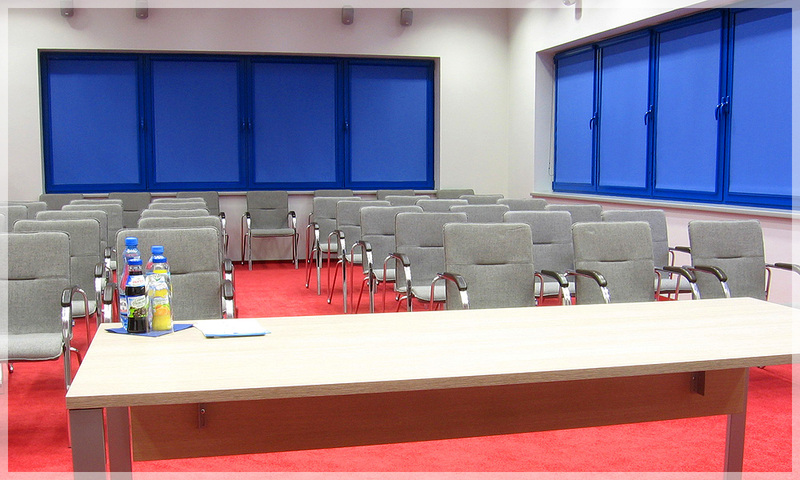 Thanks to long-standing experience, knowledge about the market and the team of professionals, in recent years we experienced a very dynamic development of our company. 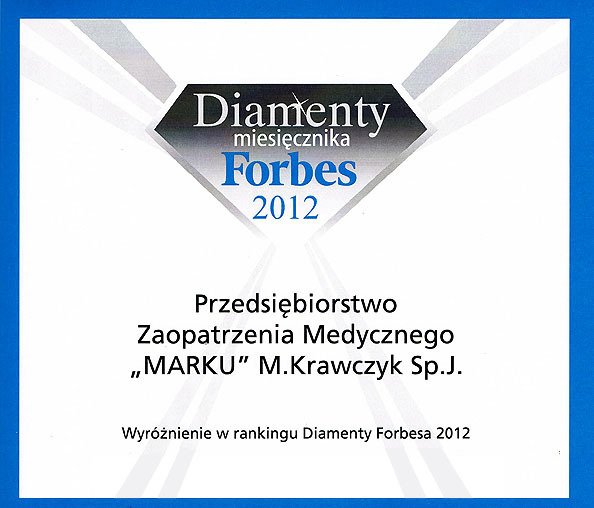 Today, MARKU is one of the leaders on dental market in Poland with an increasing number of loyal customers. We have all you need for your dental practice! 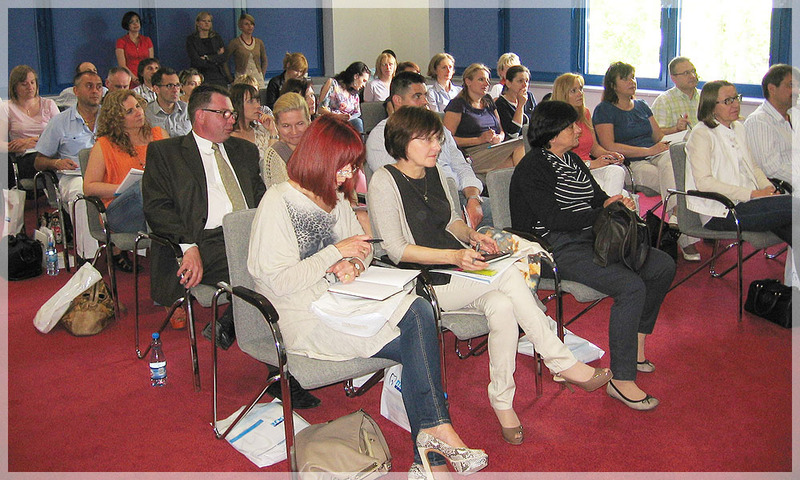 We are constantly expanding our commercial offer and we are improving the quality of our services to help our customers in their everyday work to keep beautiful smiles on their patients' faces. 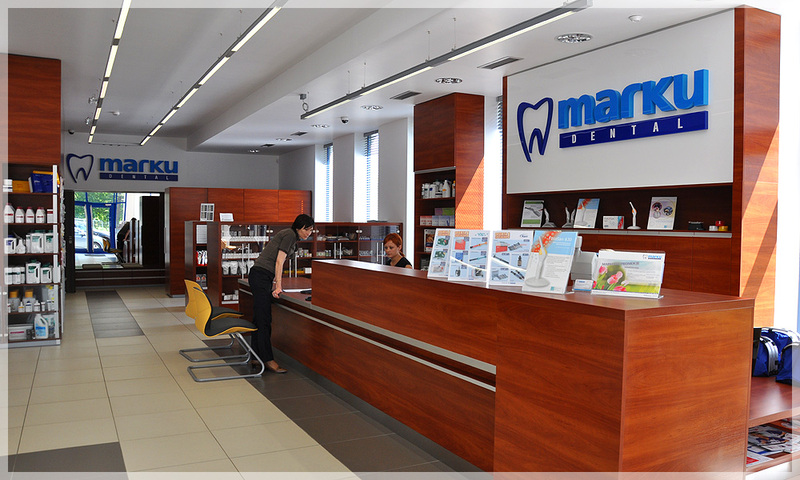 MARKU cooperates with world leading dental companies and is an exclusive distributor of many well-known dental manufacturers. FlashMax and FlashSoft curing lamps and FotoSan from CMS Dental. 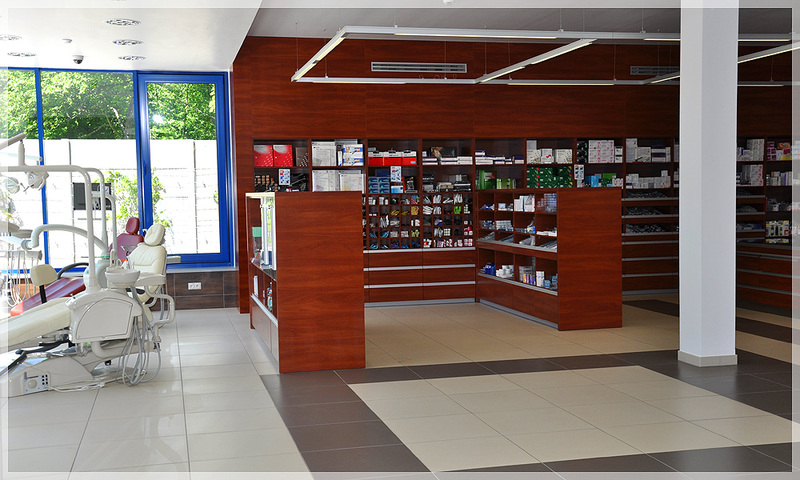 dental laboratory materials, instruments and equipment. 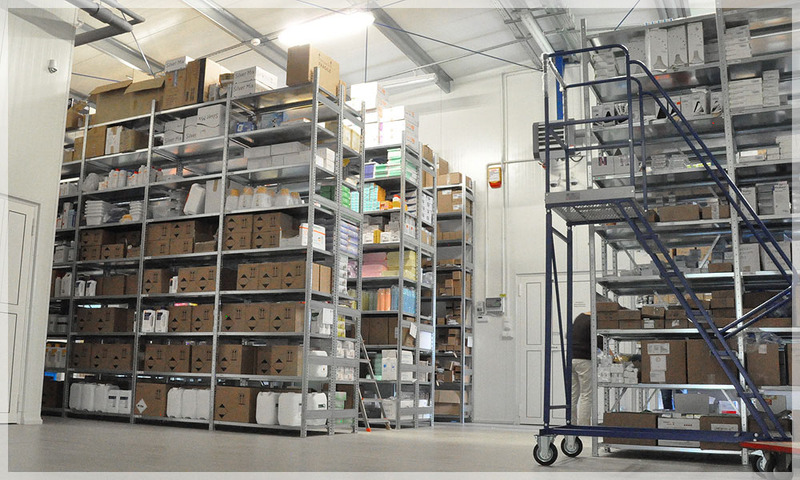 As a pharmaceutical warehouse we offer a wide range of dental medicines and anesthetics. 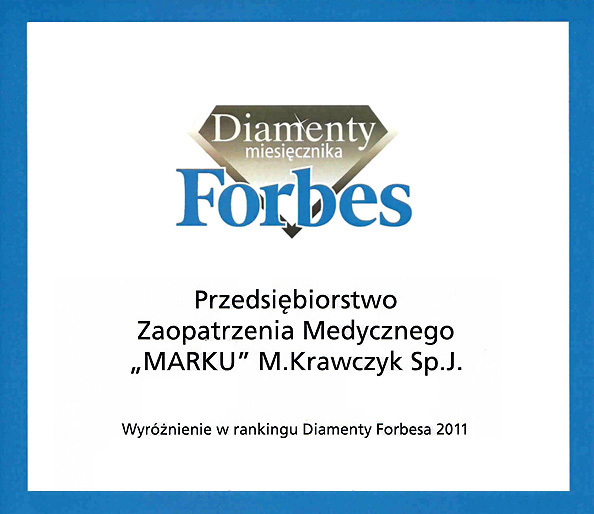 MARKU distributes many other products from well know companies operating on dental market. 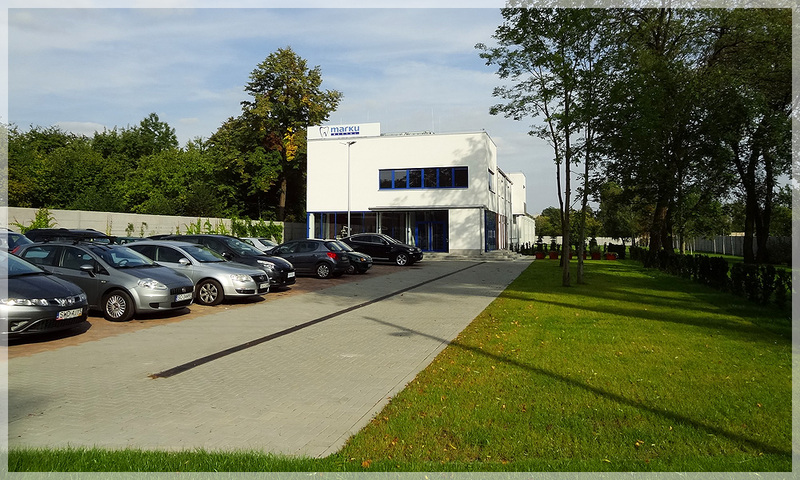 Our offer comprises products from the following companies: BIEN-AIR, CHEMA, DENTSPLY, DMG, , EKOM, EMS, HERAEUS, MOCOM, MOLTENI, NSK, SDI, SEPTODONT, ULTRADENT, VDW, W&H, ZHERMACK and many others. 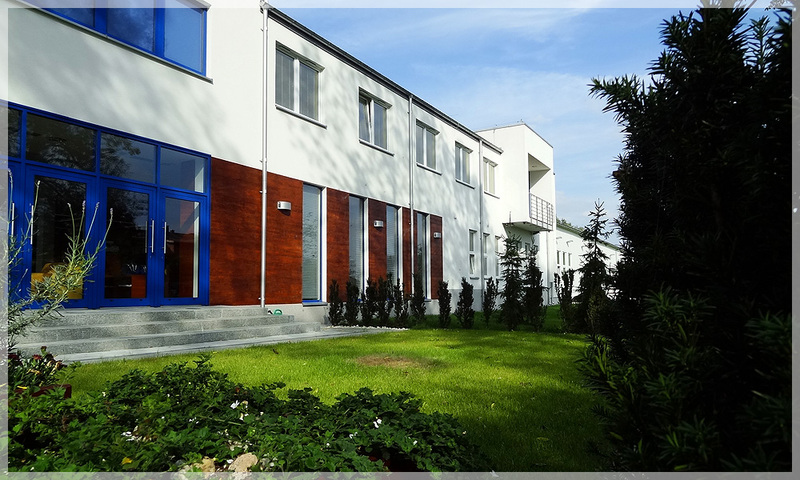 Many years of experience, competent and professional service, wide range of products, affordable prices, fast delivery are our strengths. 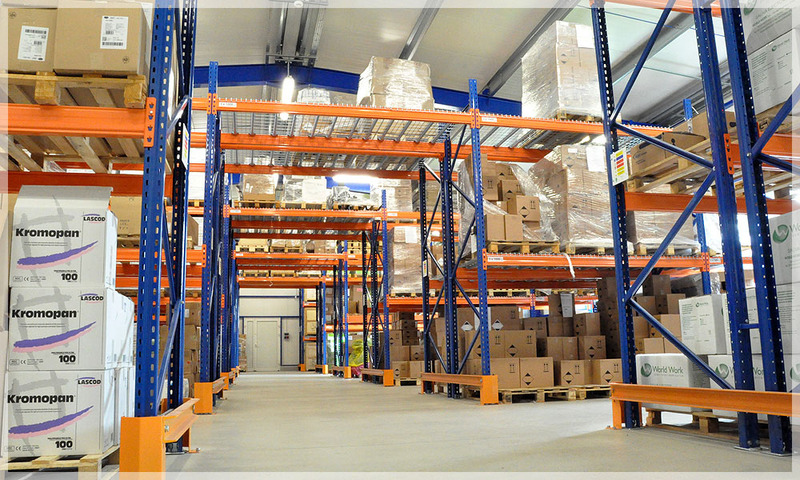 MARKU has a service and maintenance department which provides consulting services and professional warranty and post-warranty services for the offered equipment and devices. 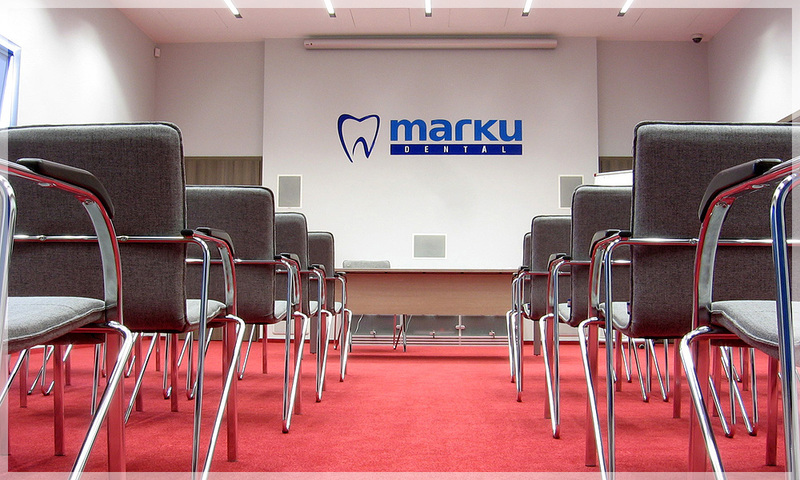 MARKU also organizes specialized trainings, workshops, lectures and conferences for dentists.